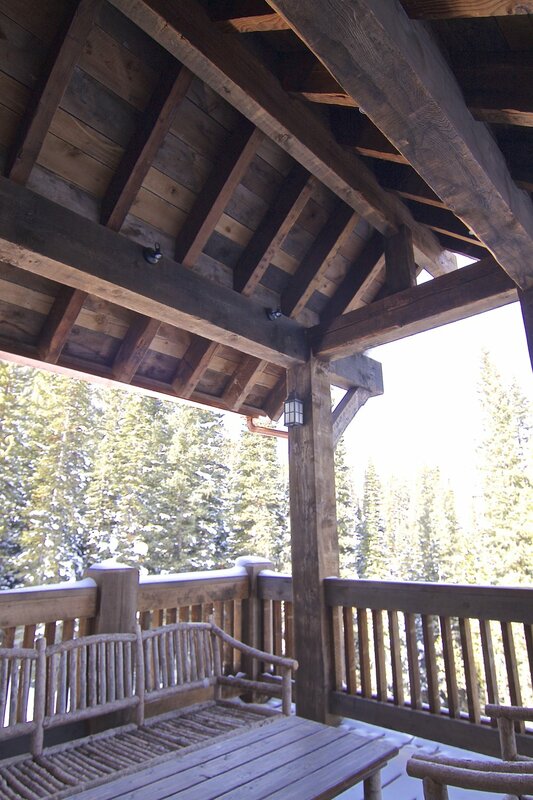 Indoor/outdoor living is an important factor to many that move to the big sky! 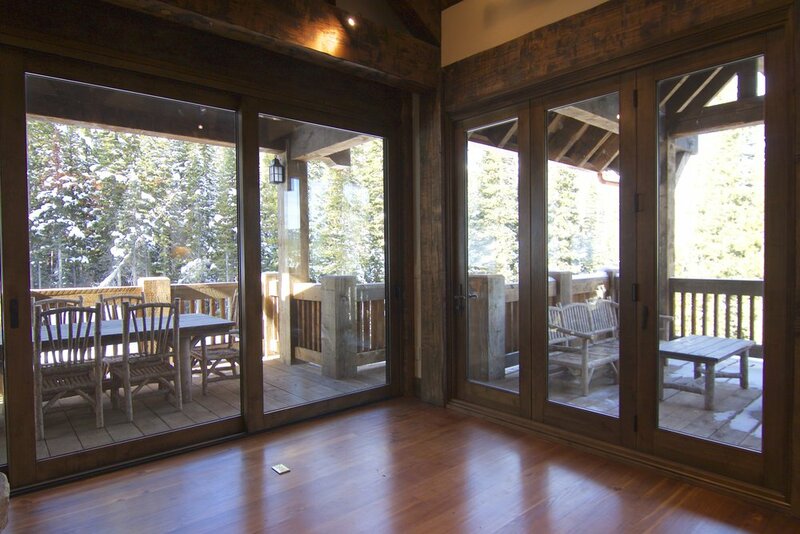 the large doors that open to two decks make your feel like you are living the dream. 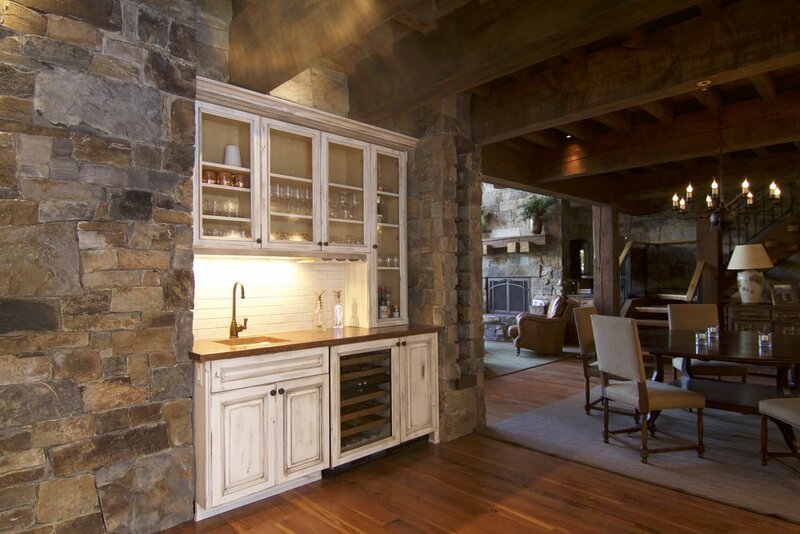 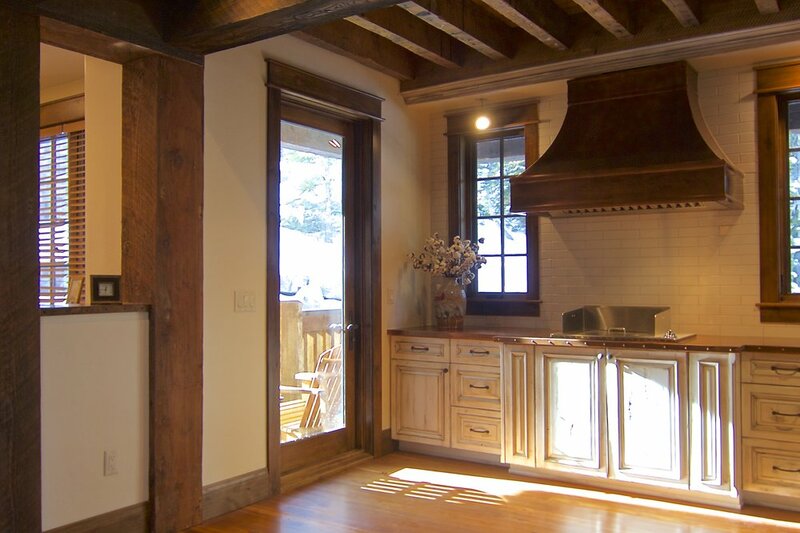 The creation of additional space to the LIVING, dinning, recreation rooms and decks of this rustic home provide needed room for entertaining guests. 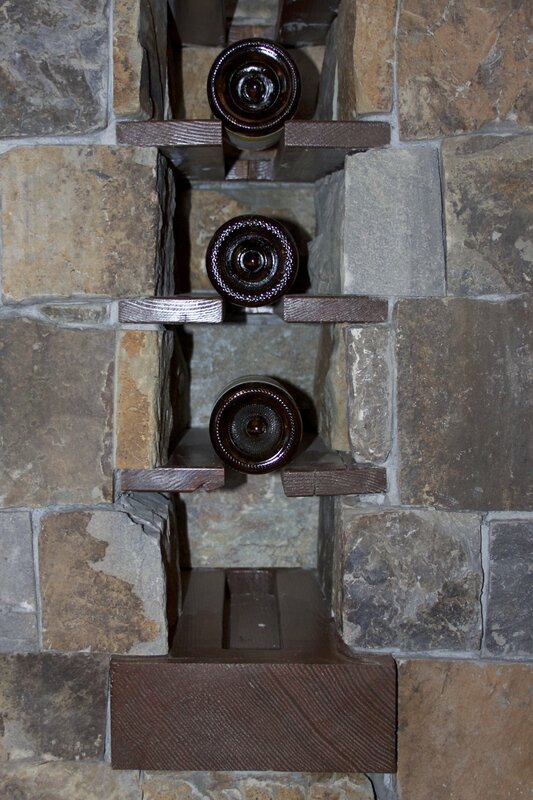 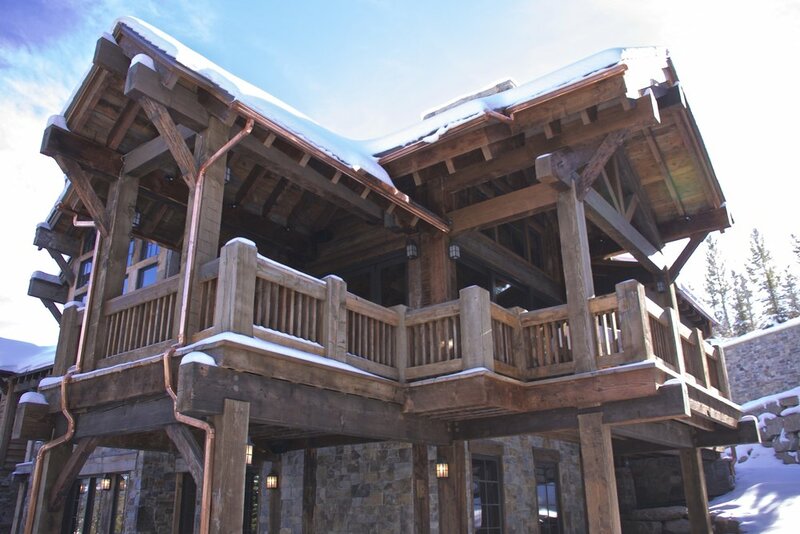 access was redesigned for easy entry to the hot tub area and the ski in/ski out locker room. 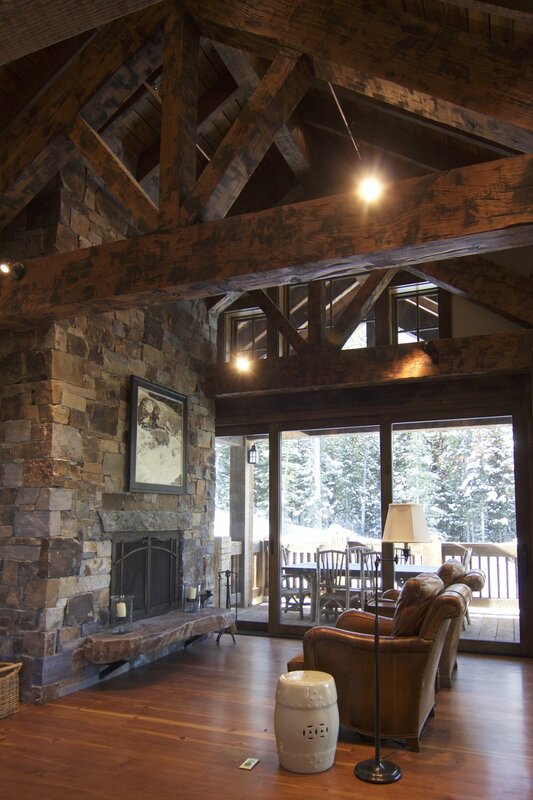 rock work warms the interior and exterior giving this home a comfortable montana mountain feel.